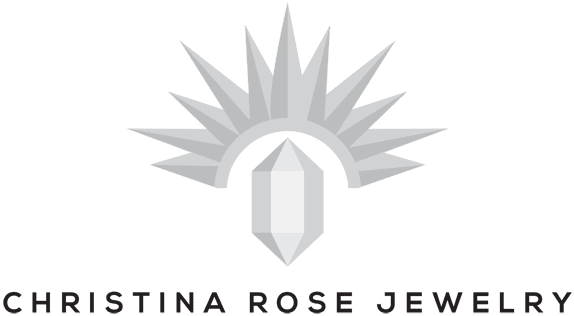 Christina Rose Jewelry, LLC offers handcrafted Bohemian jewelry made from hammered brass and rose gold and embellished with natural stones. You can count on us for one-of-a-kind pieces that you can proudly wear to express your unique personality. Wearing accessories can instantly make your outfit of the day a fashion statement. With our wide variety of bohemian jewelry, you will surely find one that perfectly complements your ensemble. Our pieces are designed, constructed, and photographed by our resident artisan, Christina. Inspired by wanting to create value for customers, we make sure that our products are made with exceptional craftsmanship. In addition, we use only the highest quality of raw gemstones for the pieces we put together. Choose from our selection of handcrafted jewelry pieces! Feel free to reach out for any inquiries about our products.